Hi y'all!! Long time no blog!!! :) I've been busy homeschooling and homekeeping and trying to learn more about essential oils!!! I'd surely love to hear from anyone who uses essential oils by applying topically or by inhaling them or by capsule or in homemade cleaning products!! Share tips and please share what particular brand you've found to be the best and WHY. I am also learning and loving essential oils. I purchased a kit with diffuser from Young Living. I add a few drops to diffuser to clean and purify the air. 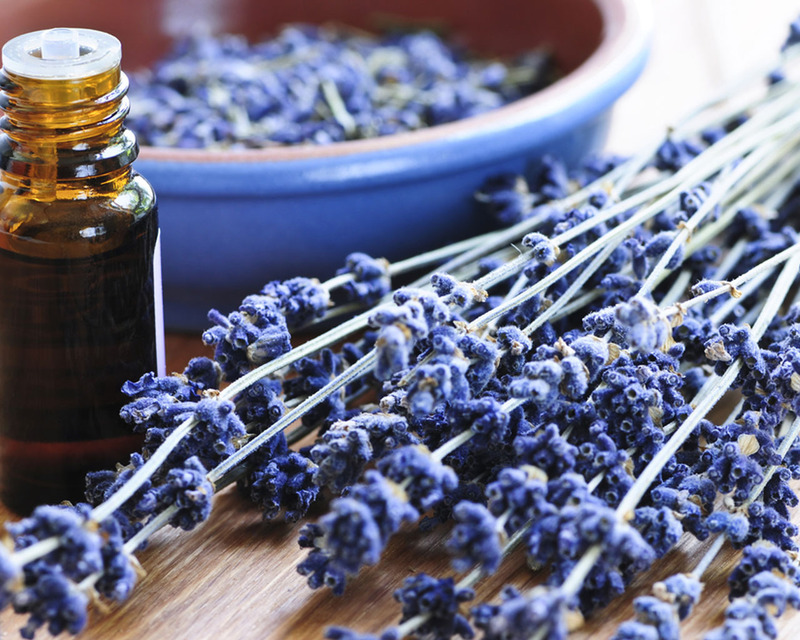 In the morning, I mix a few drops of lavender, lemon and peppermint oil together and rub on back of neck, and breathe it in. It brings a burst of energy to the day!! At night, I rub lavender or peace and calming blend on my feet to relax and fall asleep quickly. Still learning, but those are the baby steps I'm taking! !